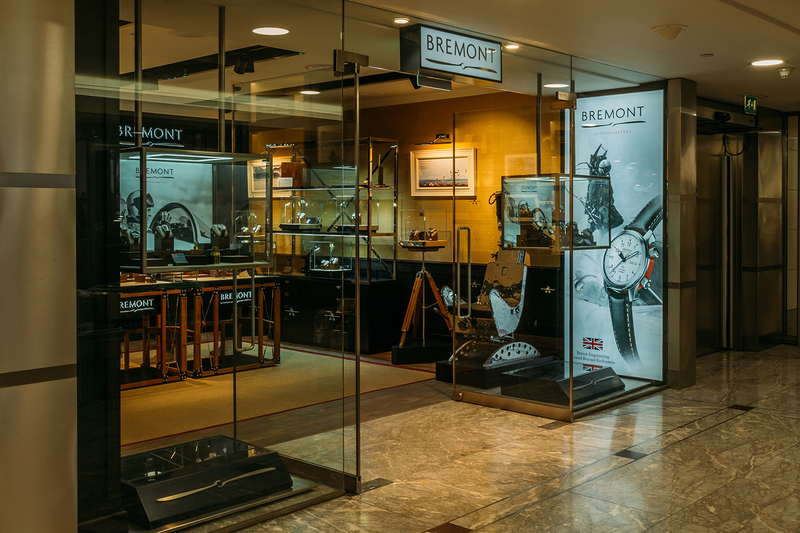 Bremont has cut the ribbon on its latest branded showroom, this time unveiling a concept that sits within a shopping centre environment at London’s Canary Wharf; home to many of Britain’s biggest financial institutions. 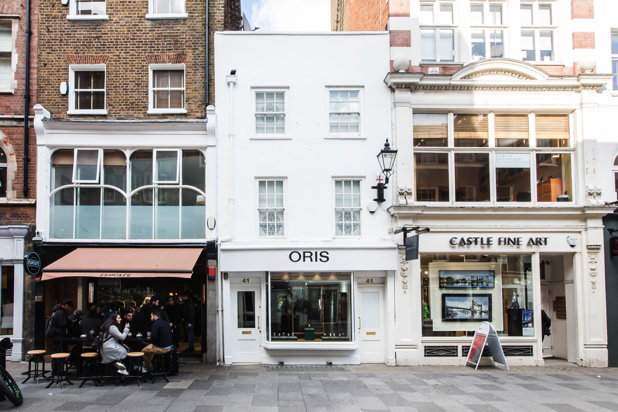 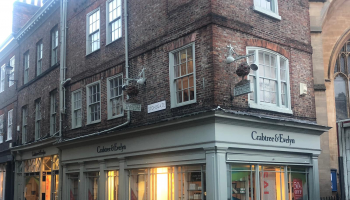 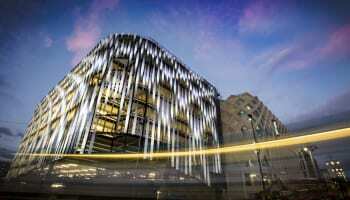 The latest London boutique in Cabot Place is the third in the capital, joining outlets in Mayfair and The City. 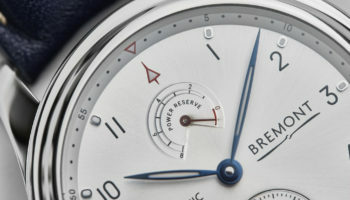 Bremont also has boutiques in New York. 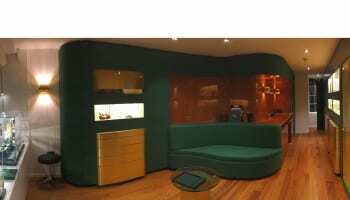 and Hong Kong. 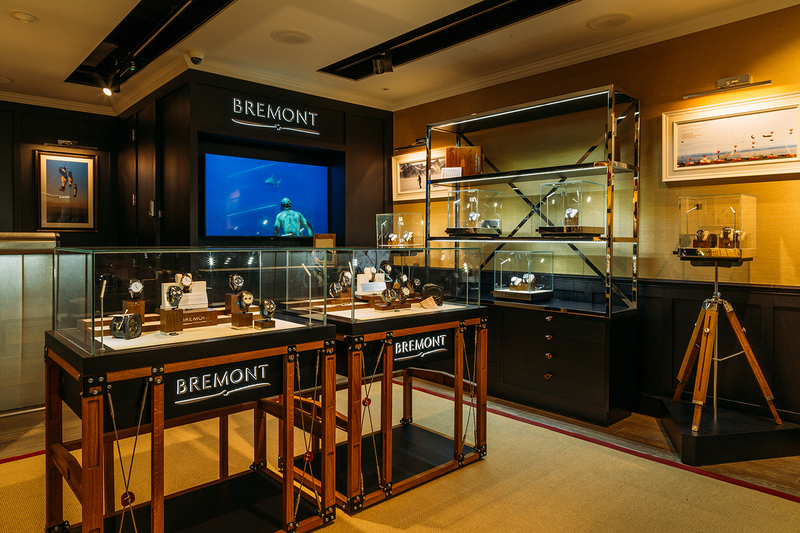 The latest London opening has nods to exploration and aviation including a Martin-Baker ejection seat and authentic Martin-Baker artefacts. 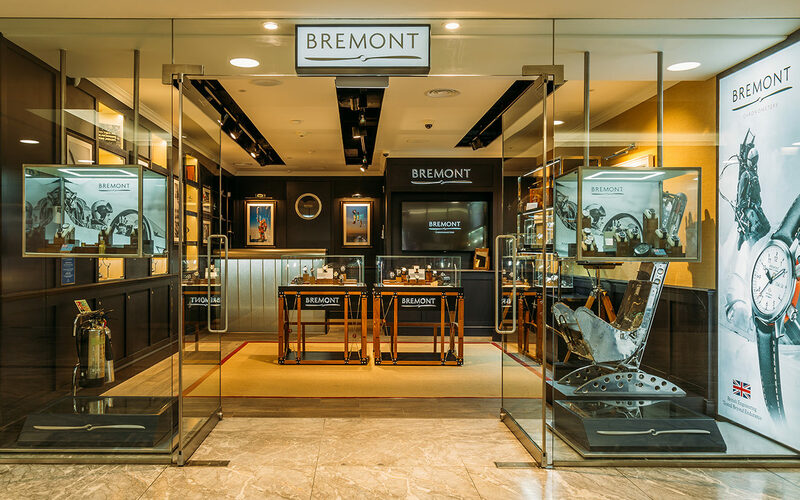 The aesthetics of the new display furniture are inspired by the construction of vintage aircraft, and there is an illuminated wing bar that highlights the links to the brand’s aviation history.